Lock in a great price for PUERTO MARINA. 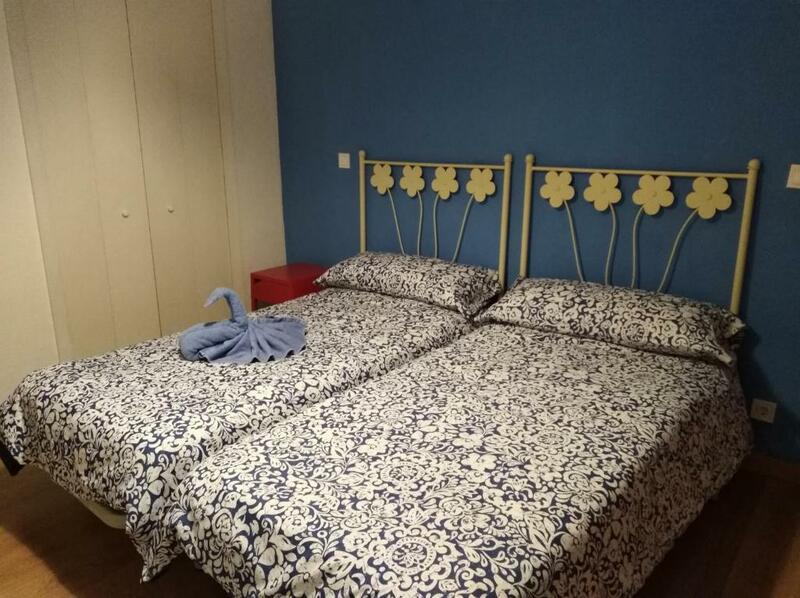 BENALMÁDENA – rated 8 by recent guests! 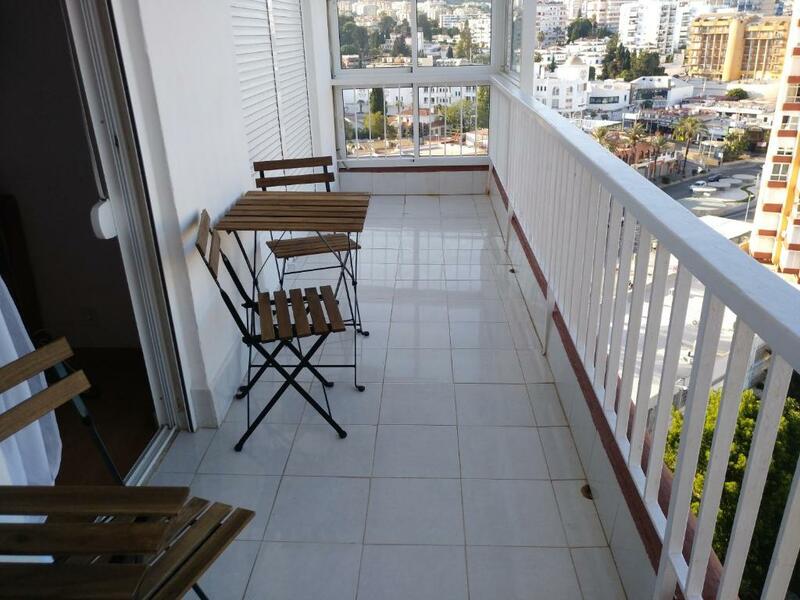 Set 1,300 feet from Benalmadena Puerto Marina in Benalmádena, this apartment features a terrace with garden views. 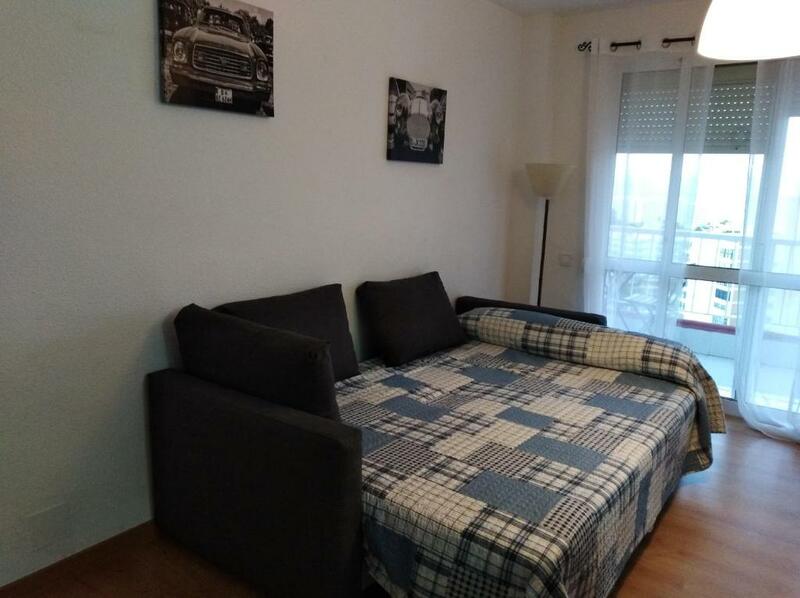 The apartment is 1.3 mi from Selwo Marina. 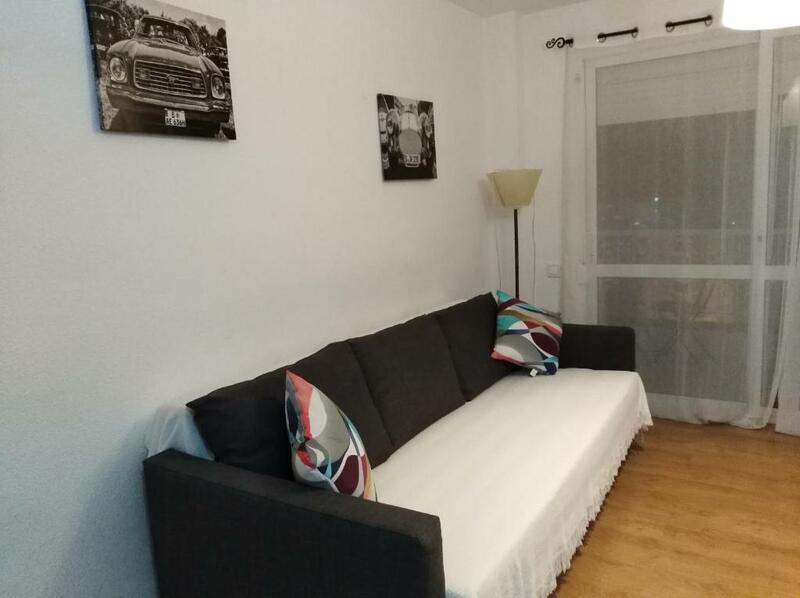 This air-conditioned unit is equipped with a kitchenette with a microwave and fridge. A flat-screen TV is provided. Other facilities at Puerto Marina. 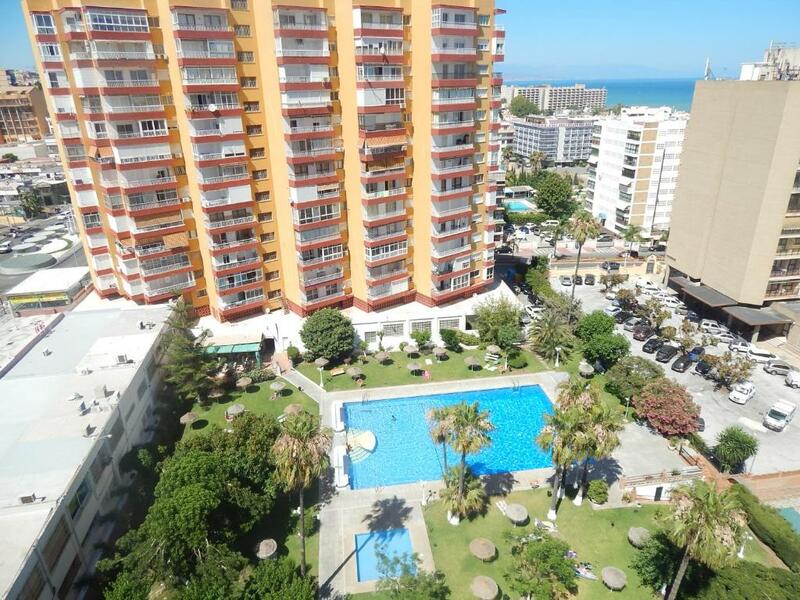 Benalmádena include a shared year-round outdoor pool. You can play tennis at the property, and bike hire and car hire are available. Shops and restaurants can be found in the surroundings. Plaza de Espana is 3.1 mi from Puerto Marina. 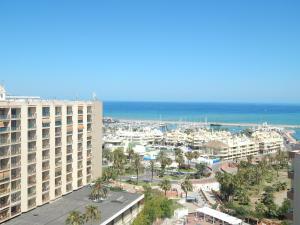 Benalmádena , while Tivoli World is 1.4 mi from the property. You can engage in various activities, such as golfing, horse riding and diving. The nearest airport is Malaga Airport, 5.6 mi from the property. 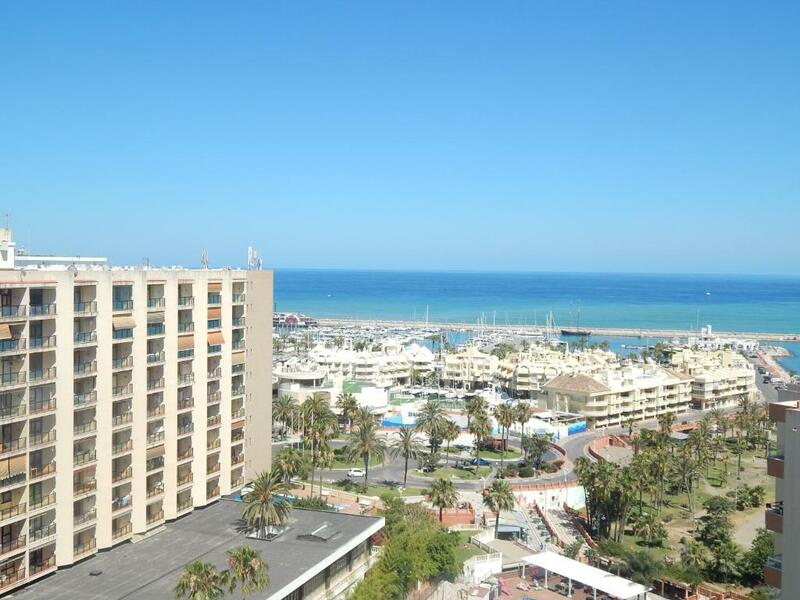 뀐 Located in the top-rated area in Benalmádena, this property has an excellent location score of 9.4! When would you like to stay at PUERTO MARINA. BENALMÁDENA? El apartamento se encuentra en muy buena zona. My cerca de la playa y de Puerto Marina, puerto deportivo que ofrece diversión y entretenimiento de día y de noche, con distintos ambientes. Además en la zona disfrutará de todos los servicios necesarios. Zona ideal para los niños. Hay un parque de atracciones, Tìvoli. Selwo Marina, delfín ario, pingüinos, espectáculos de aves exóticos. En el pueblo hay un precioso mariposario. House Rules PUERTO MARINA. 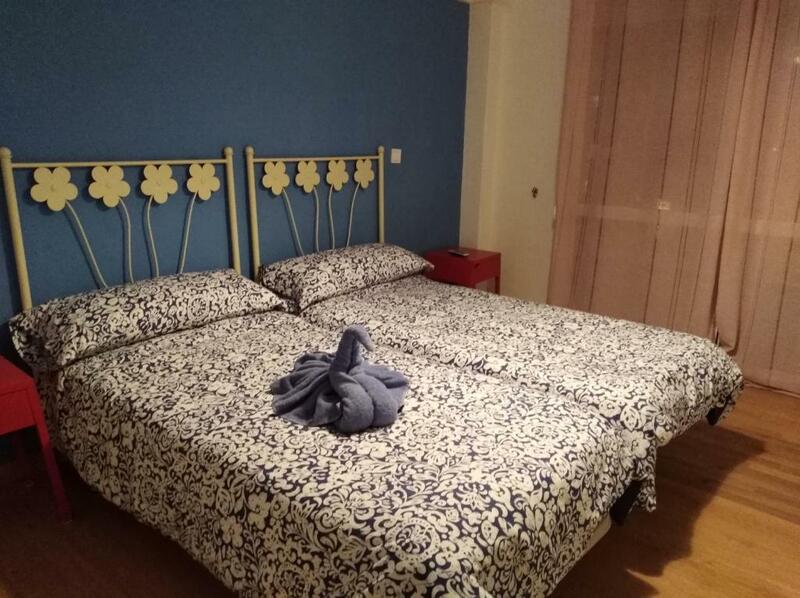 BENALMÁDENA takes special requests – add in the next step! PUERTO MARINA. BENALMÁDENA accepts these cards and reserves the right to temporarily hold an amount prior to arrival. Please inform PUERTO MARINA. BENALMÁDENA of your expected arrival time in advance. You can use the Special Requests box when booking, or contact the property directly using the contact details in your confirmation. Not told beforehand that the swimming pool is closed between between 1/10/18 and 31/3/03. Intermittent sewage smell from the toilet. Appartment could have been better with minimum outlay. Toaster and hairdryer are necessities that should be provided. Cleanliness could also have been better - the mop was badly smelling in the living area on arrival, once removed to balcony it was ok. I also had to scrub the bath as it was black with dirt. 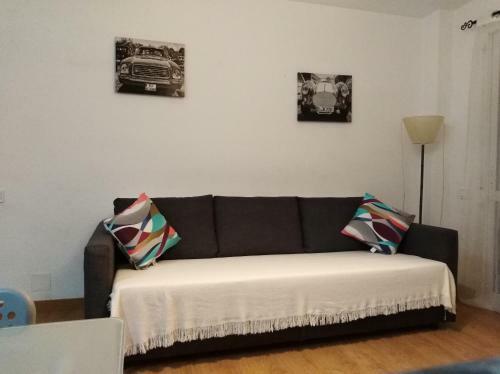 Ugly looking sofa bed in living room that did not fold so had nowhere comfortable to sit as was made up as a bed we did not need. Couldn't work out the washing machine. No oven and the hob didn't work. Bath was tiny and very stained but had a good shower over it.